Is it true that eating fish lowers your cholesterol? 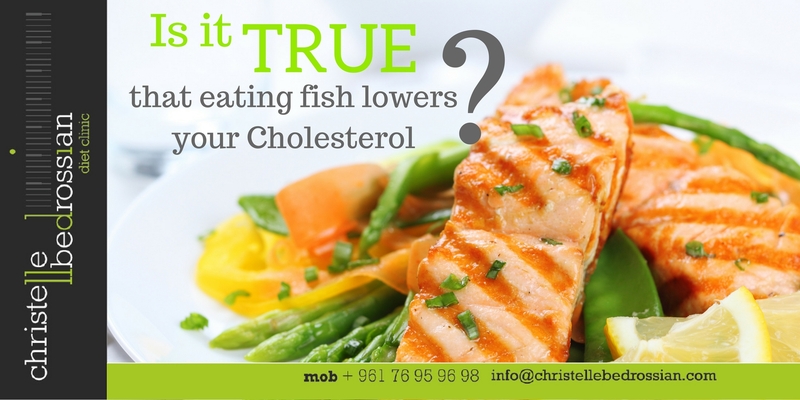 True.Fish is one of the best foods that lower cholesterol, as it contains Omega 3 – an essential fatty acid that improves the overall health of the heart. Omega 3 increases the levels of HDL (Good Cholesterol) and decreases LDL (Bad Cholesterol). Add to your diet Salmon, tuna, sardines, herring and trout. (Next Entry) Is It True That We Stop Absorbing Calcium In Our 20’s?